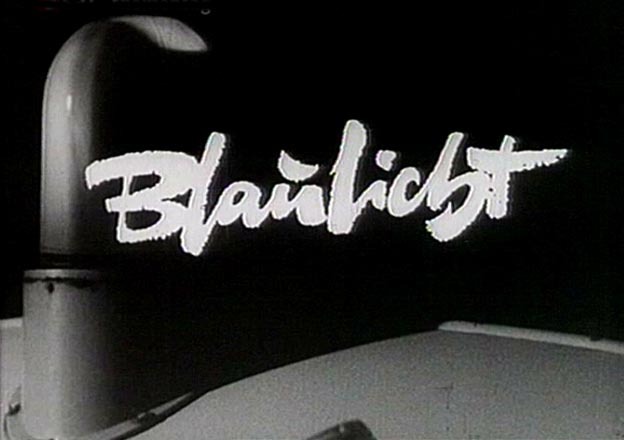 Absolutely fascinating, how the GDR-film-team got so many West Germany-made cars. You must know, that there was no offical export. Private persons in the GDR had nearly no chance to buy a new Western car, even with used ones it was extreme difficult until early 1990. I don't know whether this applied to the GDR, but in Bulgaria in the early 70s I was surprised to find quite a number of locally-registered western cars - not only BRD but French, British and even the odd American. I was given to understand that these were tourists' cars that had been officially written off in accidents and repaired or rebuilt by individuals. I remember seeing a Renault 16, a Wolseley 18/85 "Land Crab" (originally supplied by a dealer in Strasbourg) and a rather home-made looking Ford Zephyr Six Mk.II. I suppose it's also possible that some people went back "drüben" bringing their cars with them, but it seems unlikely. Weasel1984 or our other Polish friends will correct me if I'm wrong (I know I often am, but you learn by making mistakes ) but in Poland cars bought as gifts by relatives in the West could only be Polish; they couldn't import them. I think also Western embassies or diplomats occasionally sold their cars locally, which might explain the immaculate black Warsaw-registered Humber Super Snipe I saw parked in Kraków in 1973. I don't know much about this "gift" system, but people could individually import cars from the west. They also could buy some of them, new in Poland (fully imported or assembled here - CKD) by paying for example in Dollars. I think it was more popular way than a gift from the "uncle Joe Kowalski" (if such possibility really existed) at least in the 1970's and 80's. chris40 wrote Weasel1984 or our other Polish friends will correct me if I'm wrong (I know I often am, but you learn by making mistakes ) . Die verwendeten Autos sind alle vom Baujahr 1961 oder älter. Bis zum Mauerbau 1961 war es für DDR Bürger durchaus möglich an Westautos zu kommen. Nach 1961 war allerdings dann es so gut wie unmöglich. Im Film geht es um einen solchen "unmöglichen" Fall. Westdeutscher Autohändler reist mit neuem Mercedes 180D in die DDR und tauscht ihn für Westgeld gegen einen alten 180D ein, mit dem er dann über die Grenze in den Westen zurück fährt. Anhand der teilweise liebevoll gestalteten "West"-Deutschen Szenen ist mir allerdings schleierhaft, wie dieser Film überhaupt seine Genehmigung vom Politbüro erhielt. So ist unter anderem mehrmals, auch in groß, ein Kiosk zu sehen, der regelrecht überläuft an Hand der Zeitungsvielfalt. 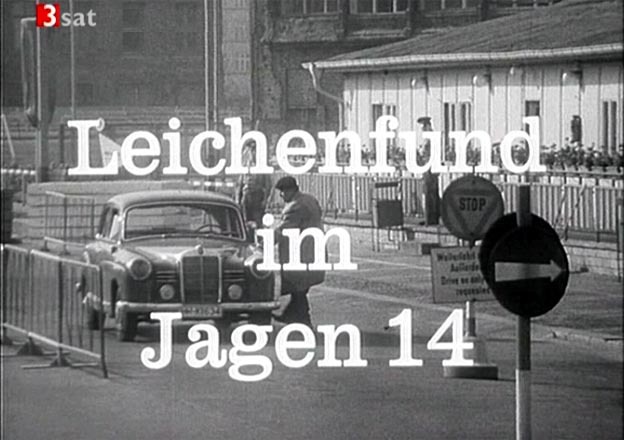 Before 1961, some East-Berliners were working in West-Berlin and were crossing the check-point every day. The could buy western cars. Is that also a possibility ? Yes, before 1961 it was a bit easier. So cars, older than from 1961 could be left in the GDR for this reason. But people, who had so much money, that the could buy a Opel Kapitän or a Mercedes in that time, usually haven't lived regularly in East Berlin. The regime over there didn't like "capitalistic bigwigs" (with a Western car, you were always seen as a "capitalist", at every time until 1990), so they had destroeyed the lives of all people, who a little richer or had a better education or background. The most of these people are escaped from the GDR until August 1961. Finally exactly this was the reason for building The Wall. This is also the reason, why even today you cannot find a worth mentioning middle or upper class in Eastern Germany.